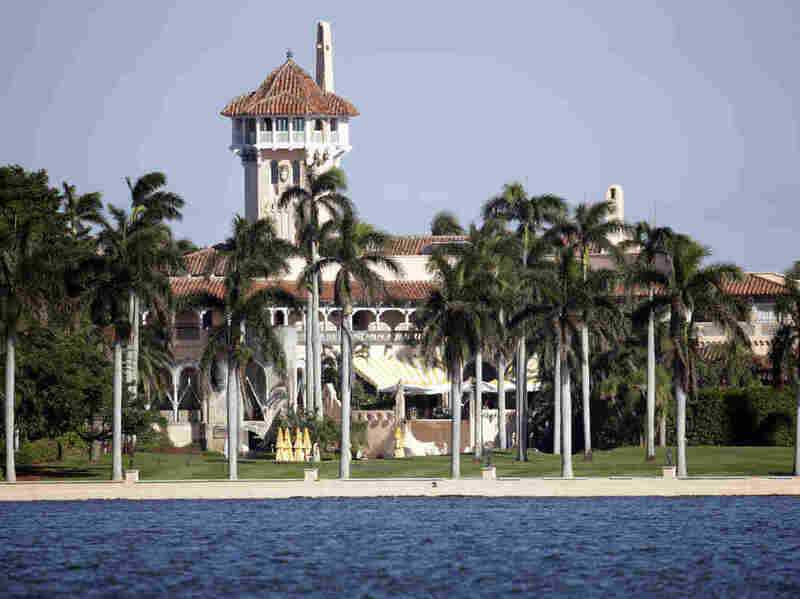 Mar-A-Lago Offers Trump And Abe A Spectacular Place To Get Acquainted Donald Trump is entertaining the Japanese prime minister at his Palm Beach estate, Mar-a-Lago. But it's also an exclusive private club. A look at Mar-a-Lago's history and its appeal to members.